Living on the same land given to his family by a royal Welsh ancestor a thousand years ago, Henry learns that history has a price to pay. Armed robbery, high jinks and jinxed – Henry’s tale has it all. Becoming a successful entrepreneur and then a political activist who helped change the face of Britain, Henry is forced into exile by the state of his health. 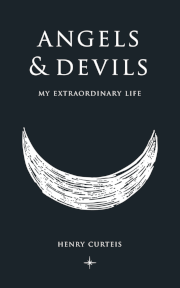 His return to Britain with his young family seven years later, and with his health recovered, ended a journey plagued by devils but also aided by angels. An adventure story. A gripping and enjoyable read. 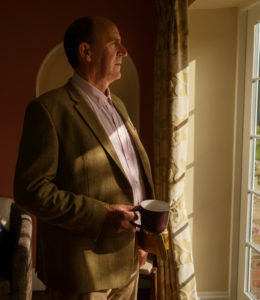 The Author: For Henry Curteis, the managing director and owner of Curteis Limited, late 2011 marked the end of a long period away from Britain recuperating from an unidentified illness. In February 2005 Henry headed to the Philippines where he set up home, later on marrying his wife Shane. Today they live in Shrewsbury with three children, Charlie, Sean and Selene.